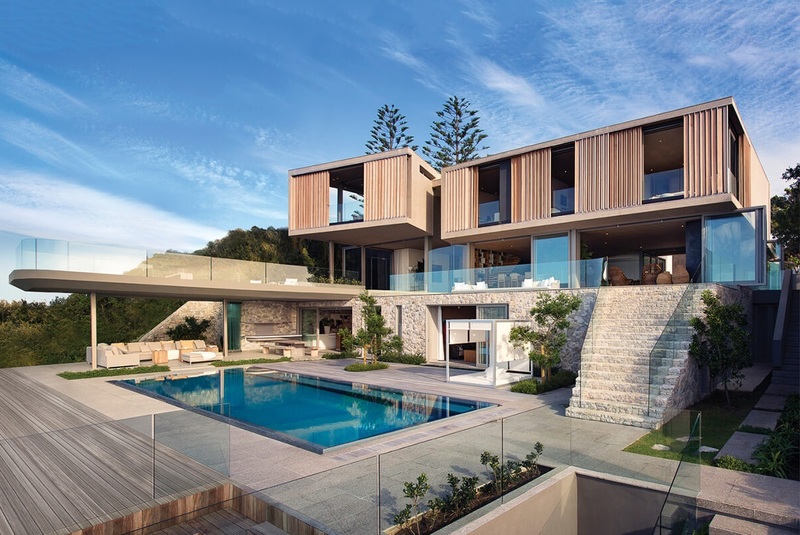 There is a lot written about curb appeal when it comes to showing off your property in its best possible light and regardless of whether you are selling your home or just want it to look great it pays to keep the exterior in top shape. As part of your regular cleaning and maintenance schedule, it would be a good idea to get your pressure out and clean the exterior. If you want to know the right way to set about pressure washing your home here are some tips on how to get the job done and protect and enhance your property at the same time. 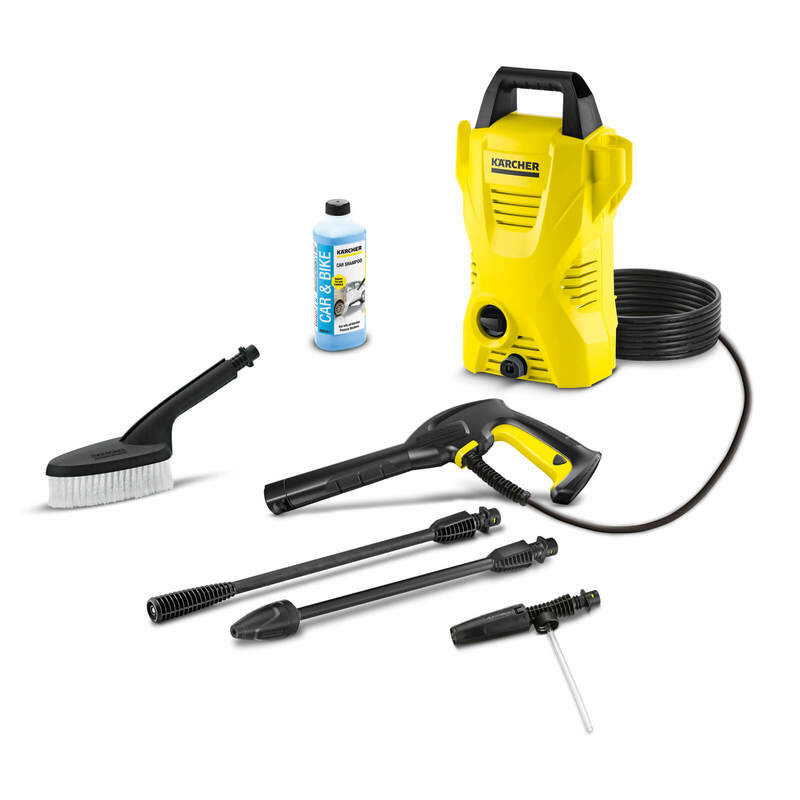 Make sure you are familiar with all the features of your pressure washer and although they are not normally that complicated to operate it makes sense to be comfortable with how everything works before you set to work cleaning your property’s exterior. One of the most important things to get to grips with is finding the right pressure level for the job in hand. It is rare that you will need to use the most intense pressure setting on the washer and there is a heightened risk of causing damage if the jet is too powerful for the surface you are cleaning. You will probably only need somewhere between 1500 and 1800 pounds of pressure to successfully remove the typical grime and contaminants that have built up on your exterior. In addition to getting the water pressure just right it is also highly relevant to work out which nozzle you should be using for the task you have in mind. If you are unsure, a wide nozzle setting is often a good starting point as the force of water won’t be so concentrated and is less likely to cause damage than if you set a straight nozzle that blasts out a powerful jet which could prove too much for some parts of your exterior. There are various different nozzle settings and some of the more professional pressure washers use a color-coded system. There is also a requirement of professional sometime and also for the window cleaning services you get to know how it is done professionally. Take the time to familiarize yourself with all the relevant settings and options and adjust the nozzle in accordance with the vulnerability of the type of surface you are cleaning. Start off with a low-pressure level and a wide fan nozzle and then work your way up to more powerful settings depending on the results you are getting. Start at the top of the wall so that the dirt can work its way down the surface and start spraying at a reasonable distance, moving closer as and when required. Try to avoid hitting any doors or windows with your pressure washer as this can sometimes be too powerful a force and could cause damage. 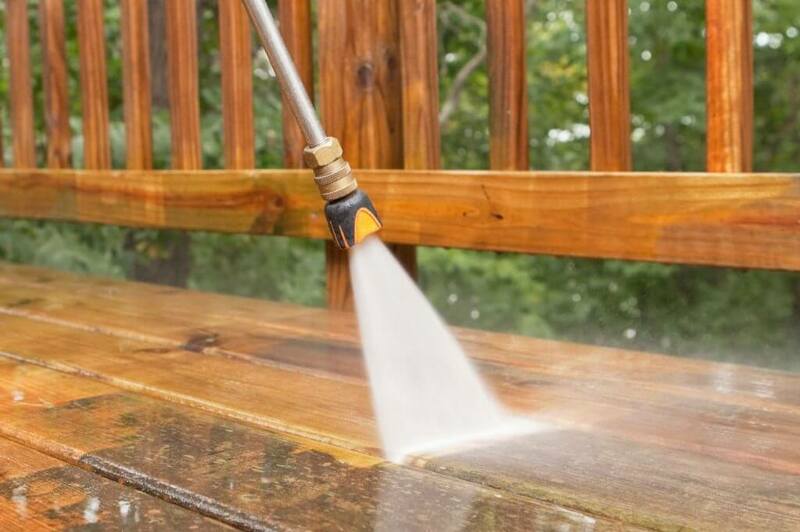 If you are going to use a cleaning solution with your pressure washer it is best to avoid using more than 1500 psi and a 40-degree nozzle tends to work well in this situation. 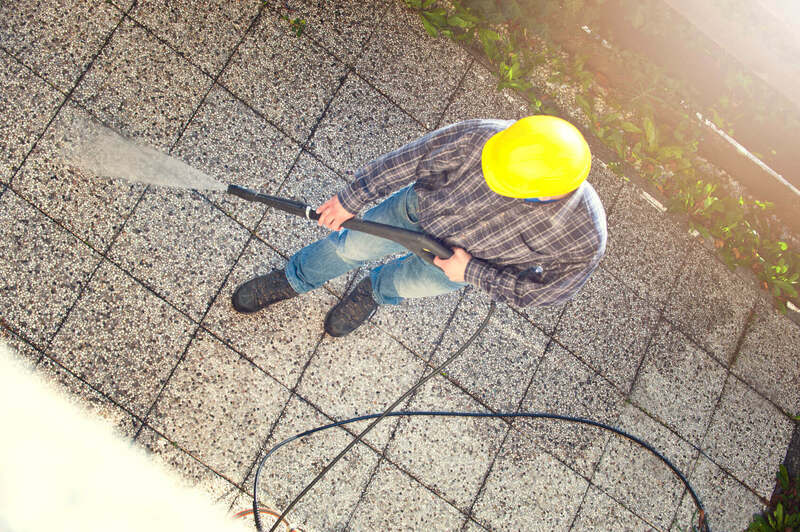 Once you have cleaned your exterior a few times using your pressure washer it should take less time and the results you get should ensure your house manages to retain plenty of curb appeal.